Directly across from the Tennis Courts, HS, MS and Elementary. 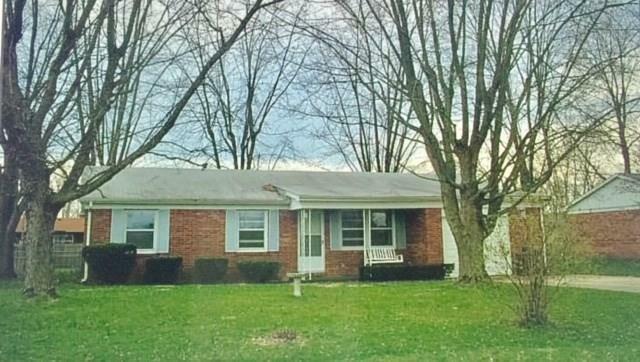 All Brick, 3Bd, 1.5Ba, 1 Car Attached Garage., Covered Porch, Covered Patio, Fenced Back Yard. Attached Storage Shed. Fresh Interior Paint, New Flooring, Trim, Crown Molding, Windows, Doors, Refrigerator, Microwave, Dishwasher, Gas Stove/Oven and Light Fixtures. Roof 2010.